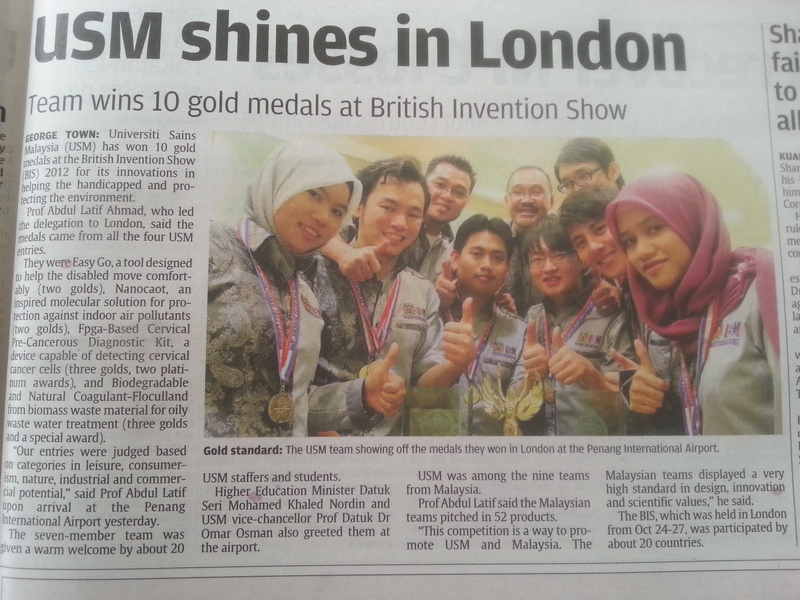 SmartCoat Did It Again at the British Invention Show With 2 Golds This Time.. 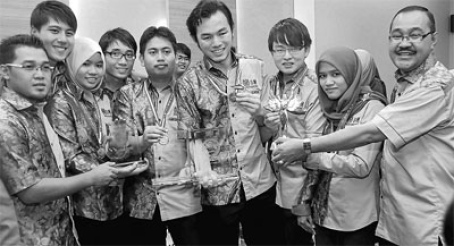 In October 2012, SmartCoat went to the UK’s biggest technology exhibition together with USM and Won 2 GOLD MEDALs in 2 different categories. 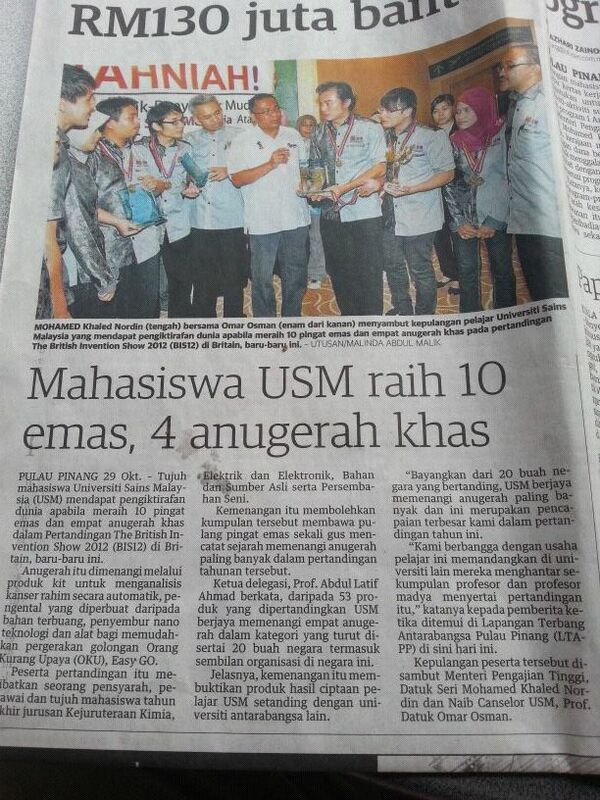 Here is the newspaper write up at Malaysia’s local newspaper in Berita Harian. Here is a newspaper write up in THE STAR newspaper. The victory will once again add another good point on why you use SmartCoat instead of other similar products in the market.